Dedication to realizing true capabilities to benefit others and myself is my motto. As you’ll see below, I walk this path by bridging the natural tensions between stability and change in work and life during these dynamic times. This process supports effective results with meaning and contributions for myself and my clients. 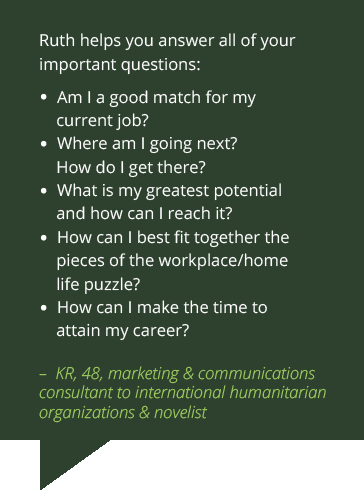 Whether economic, political, or social, national or international, I think my range of experience across subjects and issues is vital for matching talents and dreams. In addition to data-driven focus and insights, this wide lens magnifies opportunities and integrates ways to meet goals, make a difference, and sustain successes over time. Over 1,000 clients of varied ages, stages, and backgrounds have benefited from my unique, effective career and life management consulting processes. 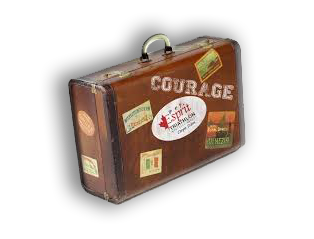 Hundreds of original, short guides that honor individual differences are available to support learning and progress. Step-by-step strategies designed to encourage self-sufficiency, as well as ease personal and professional actions, will address daily realities and long-term goals. Through workshops, talks, classes, and focused conversations, I have inspired thousands of groups and individuals. From the Inova Health Care Systems to the National Rural Electric Cooperative Association to the State Department, I have guided participants in professional and organization development. Diverse subjects taught at four universities include nonprofit management, employment law, human resources, conflict resolution, and interpersonal relations. Started in 1998 with a vibrant Board, The Schimel Lode reflects Ruth’s parents’ values and community commitment. Together they manage a nontraditional foundation model focusing on collaboration and innovation for the public good in the Washington, DC area. 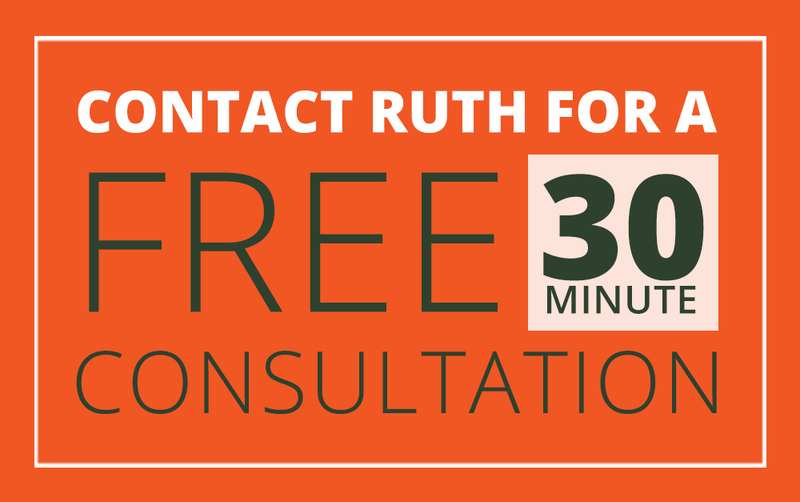 Ruth also contributes to professional and community projects and programs. Previously a diplomat working in India, Ecuador, Guatemala, and the State Department, Ruth was chief of the consular section in Calcutta (now Kolkata). In Washington, DC, she led executive development, and the human resource management division. 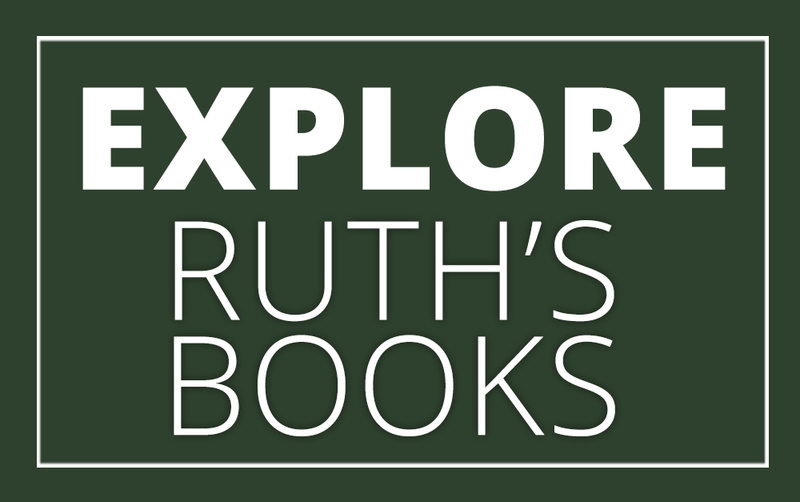 Ruth also wrote political, economic, and social analyses related to Latin America and Caribbean regions. As a result of these and other varied experiences, she speaks Spanish and appreciates a range of cultures. 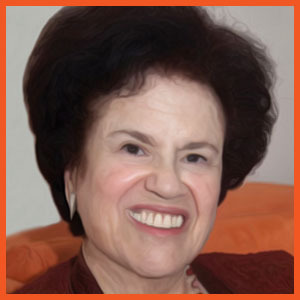 Ruth graduated from the ILR School at Cornell University and received Master’s and PhD degrees from The George Washington University. Her dissertation research on how everyday people discover and express their capacity for courage provided a basis for “Choose Courage: Step Into the Life You Want.” She also published five professional and personal development handbooks: “Choose Courage: Step Into the Life You Want” and Related Handbooks. Coming late summer 2018, “Happiness and Joy in Work: Prepare for Your Future“, creates a bridge from the past and present that readers’ value to the future of work. Focus is on converting current and coming disruptions into promising possibilities related to a variety of careers, activities, and situations through attention to lifelong learning, technology, and soft skills. Short, adaptable guides in the appendices and endnotes are designed to deepen your abilities and knowledge in practical, accessible ways.